And she has played big! 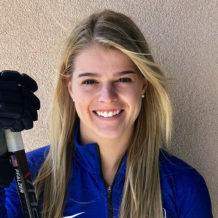 While playing in two seasons for the National Women’s Hockey League, she won the Isobel Cup as a member of the Buffalo Beauts and was a top-10 finalist for the Patty Kazmaier Memorial Award. It wasn’t her first victory, and it likely won’t be her last. She has helped the USA to three straight gold finishes at the World Championships in 2015, 2016, and 2017 and claimed a spot on the US team in PyeongChang in 2018. 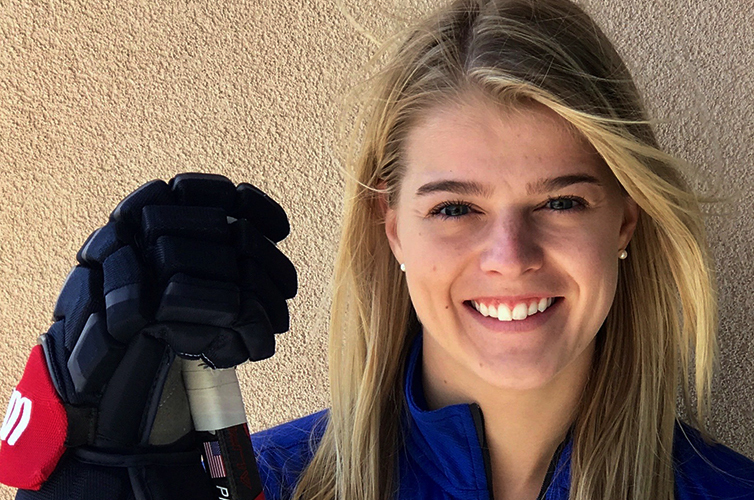 Pfalzer and her teammates train for hours every week with strength and weight training as well as hours-long ice sessions. She says, “I want to compete at the highest level for as long as I can and to continue with conditioning and healthy nutrition for the rest of my life.” She will depend on the great variety of products Shaklee offers to help her continue to play big. Fuel your workout from start to finish.